What’s the quickest way to get hundreds of HOA residents in an angry uproar? Hiring an unreliable snow removal company! Whether it’s doing shoddy work, damaging property, showing up late, or, even worse, not showing up at all, your HOA members will be livid if they believe their investment in their HOA dues is being used unwisely. Nothing has the ability to shut down your business or generate liability concerns faster than snow. And when it’s not properly managed, snow can have an even bigger impact than necessary by wreaking havoc and causing you big headaches. 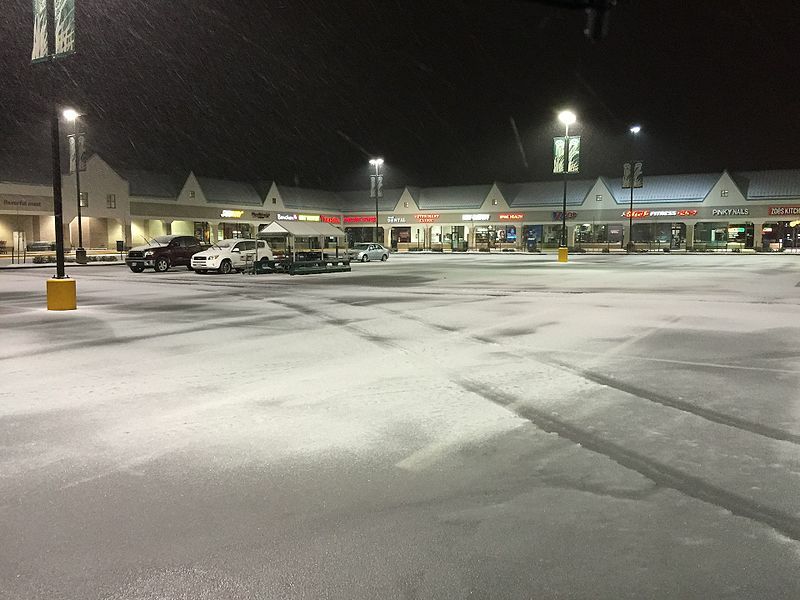 That’s why you want to find a snow and ice management service in Ashburn, Aldie, or Leesburg, VA that will take away that stress and manage the snow in your shopping center properly. Winter is creeping in and you know that snow is just around the corner. 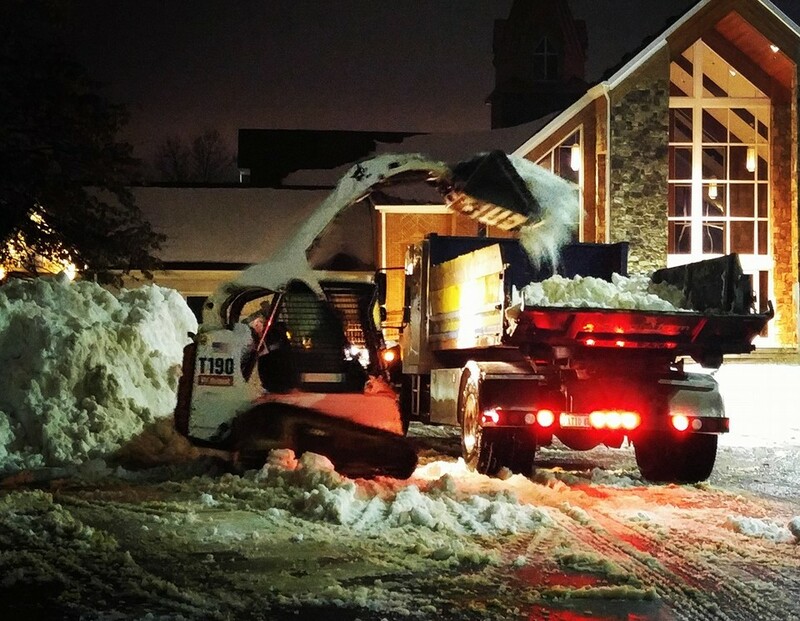 But maybe you weren’t particularly happy with the commercial snow plowing service you used last season. It could be that they just didn’t perform at the level you expected. Now you’re charged with finding someone new. You know you ought to begin the process as soon as possible. 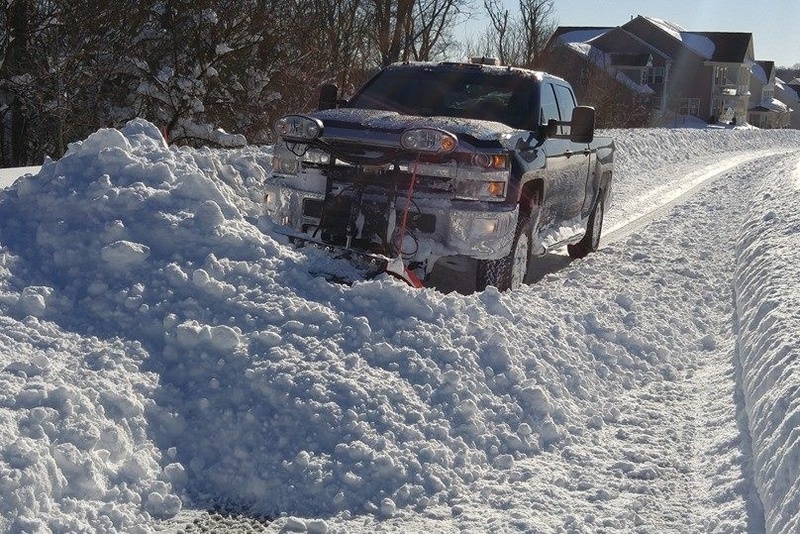 After all, commercial snow and ice management services can only take on so many customers and you want to get locked in early so that you’re on their route.